When a photographer friend invited me to a free Macro Photography lesson along with the chance to try a new camera, some lenses and extension tubes et al, I was not going to pass up the opportunity. But, to be honest the thought of getting myself out of bed early on a Sunday morning just to go to the Zoo wasn’t really that exciting a plan. I had been to the Nehru Zoological Park when I was seven, and my dad was taking my cousins who were visiting Hyderabad and me. But from the happy little otter pair that greeted us to the photos that i got of the creepy crawlies, I came away happy and content and with yet another lens added to my wish list! PS: This friend of mine is doing a Workshop for Kids on 14th Aug, for which this was a trial run. So, do check it out if you are interested and take my word for it that it was a super fun experience hunting for these fellows. 🙂 & Macro Photography is surely one tough task master when it comes to patience. 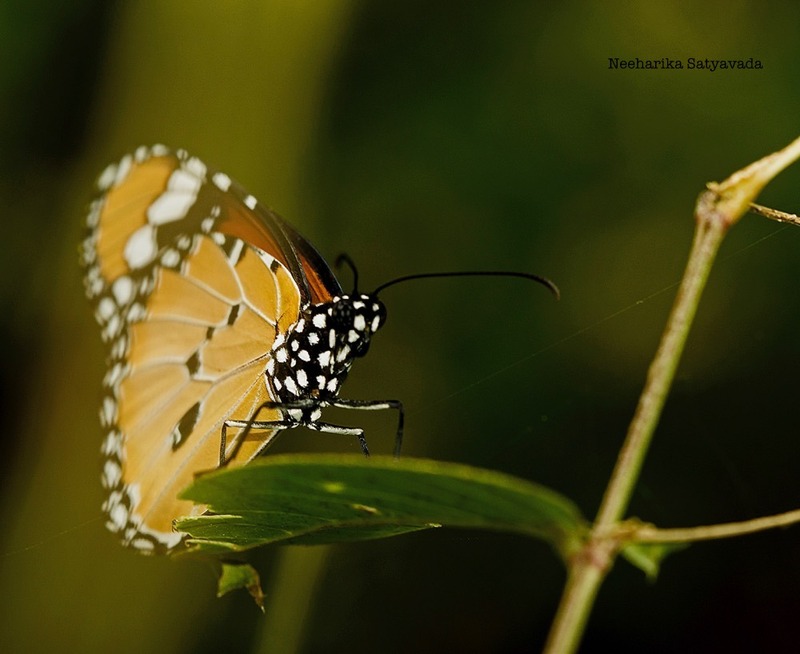 Beautiful pics…..can see every aspect of the butterflies!! I am so glad u went!! Definitely would recommend the Workshop for the kids!! 😄 Thank you! Yes it was totally worth it, Prashanth is a really good teacher.